Shahid Kapoor is working on his upcoming flick -- Padmavati, and currently his Instagram account is full of his pictures showing his drool-worthy physique. 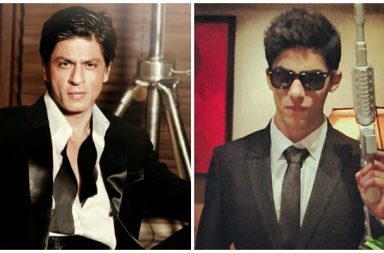 Aryan Khan and Shah Rukh Khan make a lethal father-son combo when it comes to fashion! For Shah Rukh Khan and his elder son Aryan Khan, fashion sense has been a very strong point but who heads the race in the styling game? 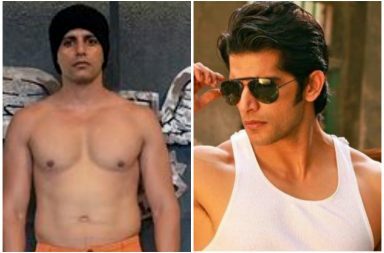 Naagin 2 actor Karanvir Bohra’s journey from flab to fab is highly inspiring! Karanvir Bohra's physical transformation was due to a challenge which he took seriously! Taapsee Pannu’s fashion game can give her Bollywood contemporaries a run for money! 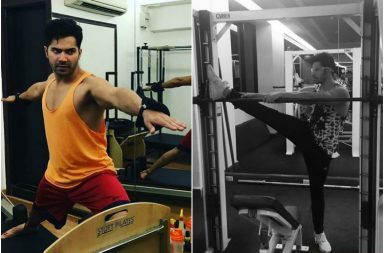 WATCH: Varun Dhawan gets lean and mean for Judwaa 2. 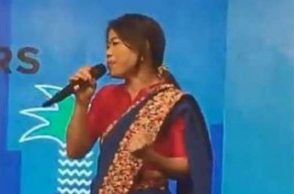 Wanna know how? 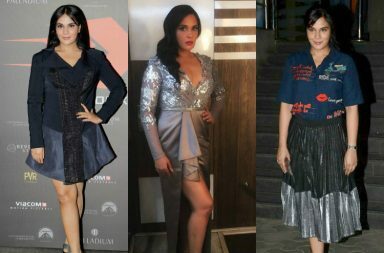 Dear Richa Chadda, you need to change your fashion stylist ASAP! 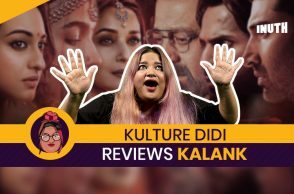 We agree Richa Chadda has awesome film choices, but when it comes to fashion, she misses out. You agree?